Lenovo has sent out invites to the media for its upcoming launch event in Mumbai, where it would be announcing the Moto M smartphone for the Indian market. The event will take place on December 13. Moto M is the premium variant of the Moto G4 Plus. It has the same internals as the G4 Plus but packs it inside a metal body with an AMOLED display and a higher resolution 8 megapixel camera on the front. The battery is also slightly larger at 3050mAh. No price has been announced so far but we expect it to be around INR 17,999, which is about $266. The phone will likely be Amazon exclusive. 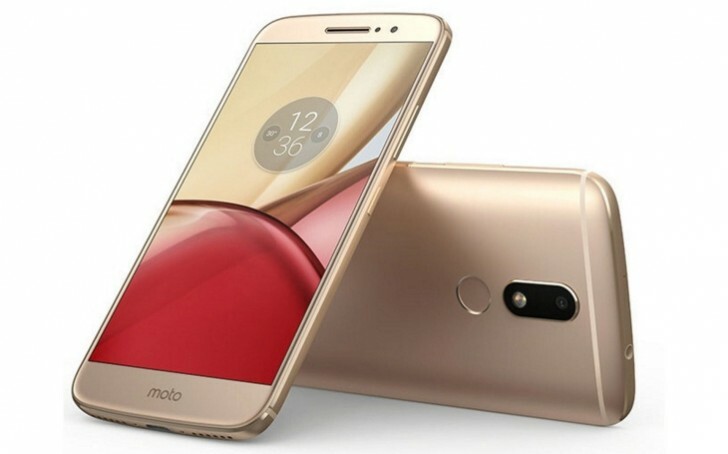 Why Lenovo is launching Moto M intead of Motorola? ?